Yesterday, Game Informer published part of an interview with Shigeru Miyamoto. The famous creator was asked which Wii U game he thought was overlooked, and his answer is… Star Fox Zero! I think personally Star Fox is a really fun game if you sit down and play it. I think, for example, an elementary school kid who plays it without any preconceived notions, I think it would be really fun for them. I think it’s also really, really fun for siblings to play it together. 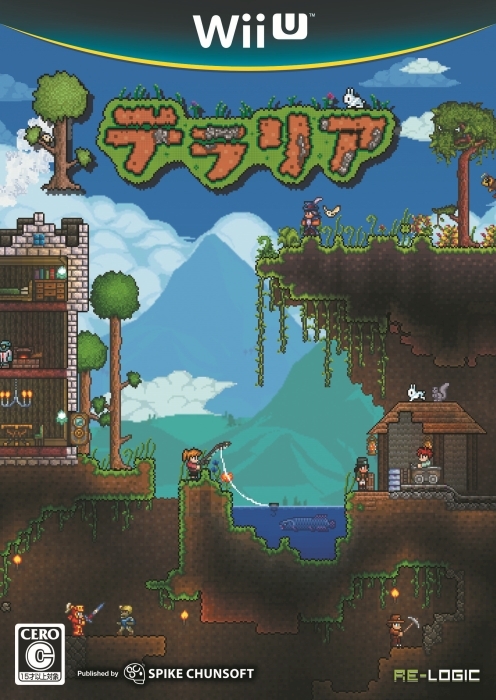 You can check out GameInformer’s article in full by clicking here! Last week, USGamer published an interview Akihiro Hino about the Yo-kai Watch series. In this interview, he explains that he’s still expecting the series to be successful in the west (thanks to Yo-kai Watch 2), and more. Click here to check it out! Looking for legendary glasses to put your favorite beverages? 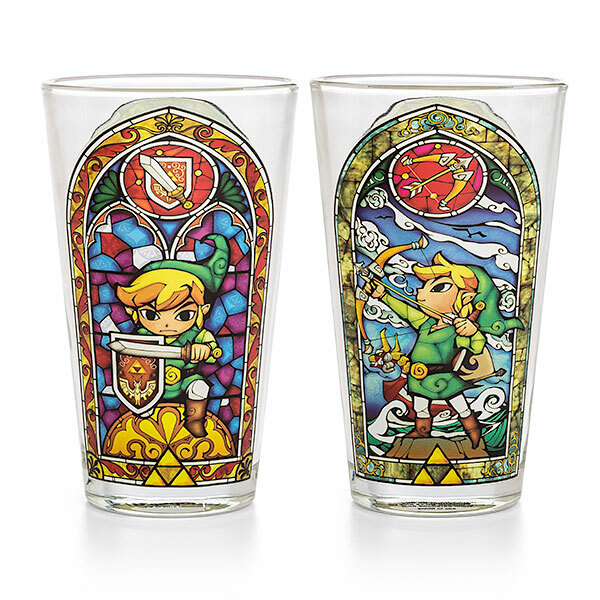 If yes, you’re inluck: Think Geek got you covered with this Zelda Pint Glass with glass art designs. It costs $9.99. What Nintendo 3DS game and challenge do you think would be fun?